If you have ever booked a holiday for a group of friends you know what a hassle it can be. We aim to facilitate group bookings making the whole process much easier for you. A group booking is normally nine or more people, and groups often qualify for discounts which we can source for you. 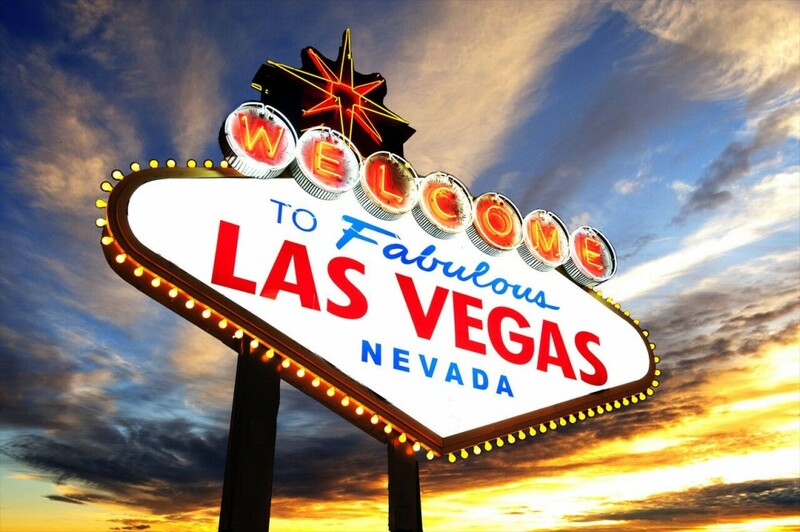 Whether it’s a stag do to Las Vegas, a multi-generational family holiday, an overseas wedding, or a group golfing holiday, we are here to help. Perhaps you are a sole traveller looking to join a group tour. We can arrange this for you, and the specialist tour companies that we work with offer tours around the world. Just let us know where and when you would like to go.